We are buzzing with excitement about this book launch! 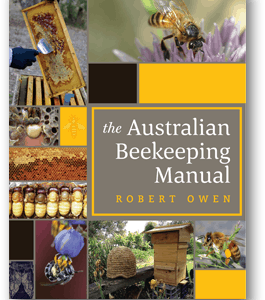 The Bee Literate Tasmania project have created a beautiful book sure to inspire the next generation of beekeepers. 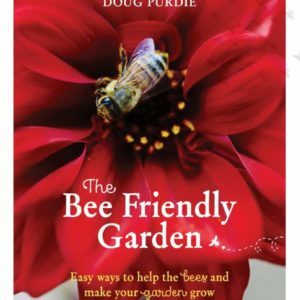 This project started in 2017 following the death of Mr Fred House, a beekeeper of 93 years. 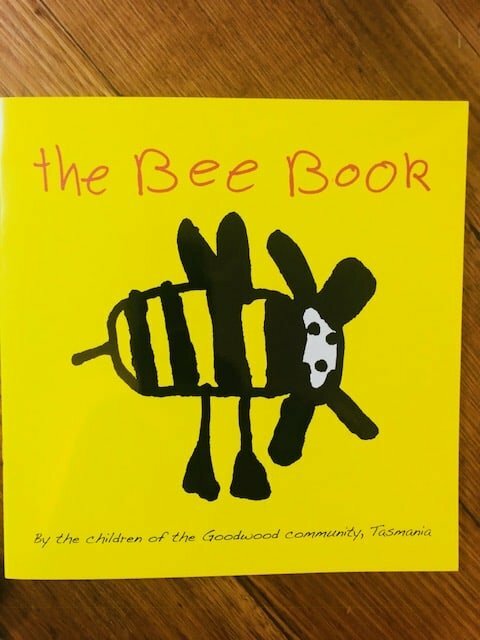 Fred was a long-term resident of Goodwood in Tasmania, and the project was developed as a way to remember him and to also inspire the next generation about bees and their importance to food security. 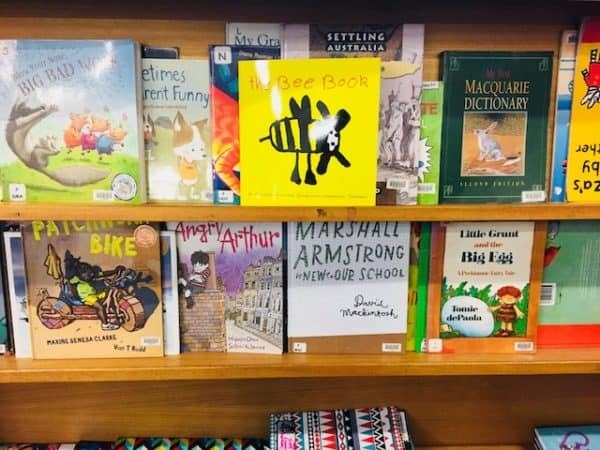 A partnership was formed between Beautiful Girls Honey, Goodwood Community Centre (auspicing agency), the Tasmanian Junior Beekeepers and Story Island Project with the aim of bringing local children together to learn about bees and to create a book written by children, for children. Children have the ability to navigate up and down the generations to encourage a sense of discovery and awe about the importance of bees and pollinators. This book is an avenue for children to successfully do this.